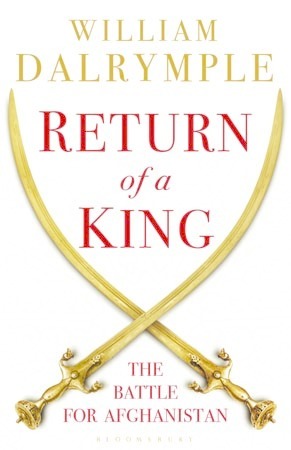 In the spring of 1839, the British invaded Afghanistan for the first time. Led by lancers in scarlet cloaks and plumed shakos, nearly 20,000 British and East India Company troops poured through the passes and re-established on the throne Shah Shuja ul-Mulk. On the way in, the British faced little resistance. But after little more than two years, the Afghans rose in answer to the call for jihad and Afghanistan exploded into rebellion. The First Anglo-Afghan War ended in Britain’s greatest imperial disaster of the nineteenth century: an entire army of what was then the most powerful military nation in the world ambushed in the snows of the high passes, and there routed and destroyed by simply-equipped Afghan tribesmen. This first disastrous entanglement in Afghanistan has important lessons for the present. 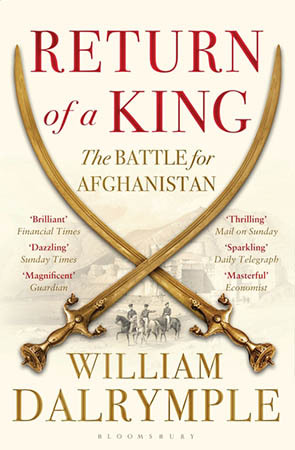 Using a wide range of new sources from Afghan, Russian, Indian and Pakistani archives, including a series of previously untranslated Afghan epic poems and biographies, Return of a King is the definitive analysis of the First Anglo-Afghan War, and an important parable of colonial ambition and cultural collision for our times.